What an awesome opening night tonight!! If you didn’t get the chance to join us, make sure to join us tomorrow Friday November 9th from 10 AM to 5 PM. 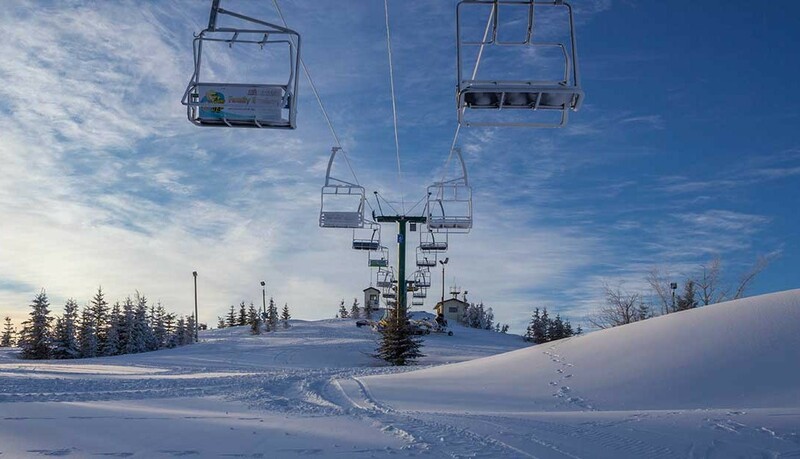 Triple chair and magic carpet will be open, and lifts tickets all day are just $25! Lessons are available, make sure to book in!